Here it is - what might just be Tesla’s most important car yet. It’s called the Model Y, it’s a compact crossover-style vehicle (of course), and it’s packing a fairly big surprise: a seven-seater layout. We’re not talking about a tiny extra pair of rear-facing seats for kids like in the Model S, either, - the Y can be optioned with a full third row of seats intended for normal-sized adults. 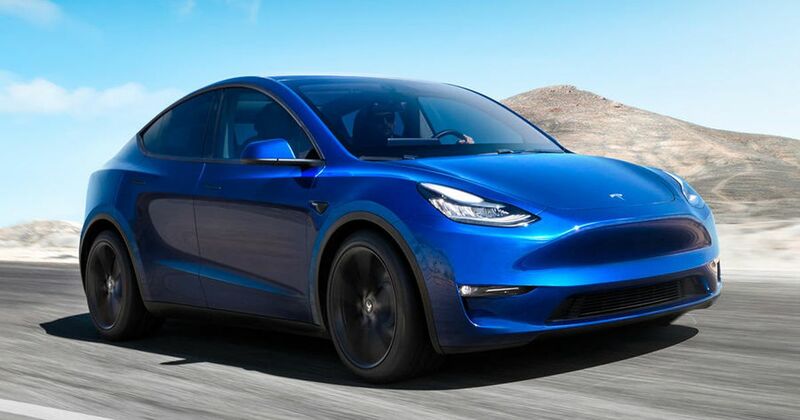 Other than that, the Model Y feels rather familiar, and that’s down to it sharing around 75 per cent of its components with the Model 3. 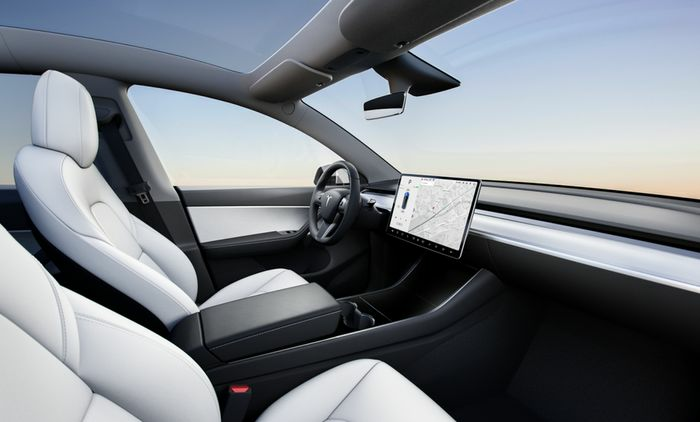 It looks awfully similar to the Model 3 on the outside, it has the same interior style with a large central, landscape touchscreen no instrument cluster, and the derivatives work out not far off the same in terms of range and performance. The cheapest one, the Standard Range, won’t be here until 2021. It’ll cost $39,000, will have a range of 230 miles, and be able to crack 60mph in 5.9 seconds. 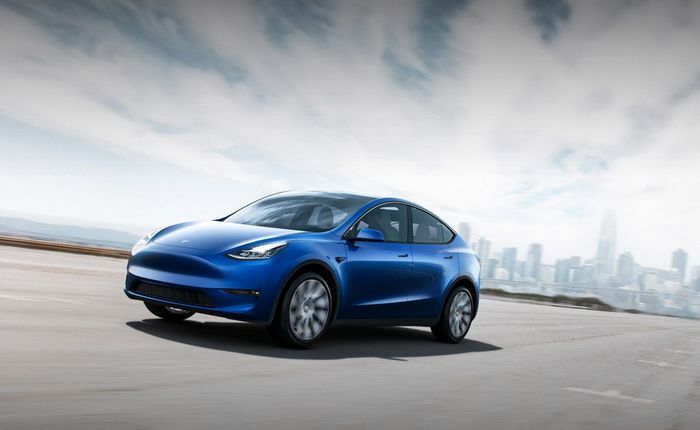 The rest of the line-up is due to arrive Autumn 2020, topped by the Model Y Performance. It’s capable of dispatching 0-60mph in 3.5 seconds, will be able to travel up to 280 miles on one charge, and is yours for $60,000. The Dual Motor AWD version is still punchy with a 4.8 second 0-60mph time, has a range of 280 miles, and will be $51,000. Finally, the Long Range will cost $47,000, have a 300-mile range and a 5.5sec 0-60. So, they’re all pretty quick. 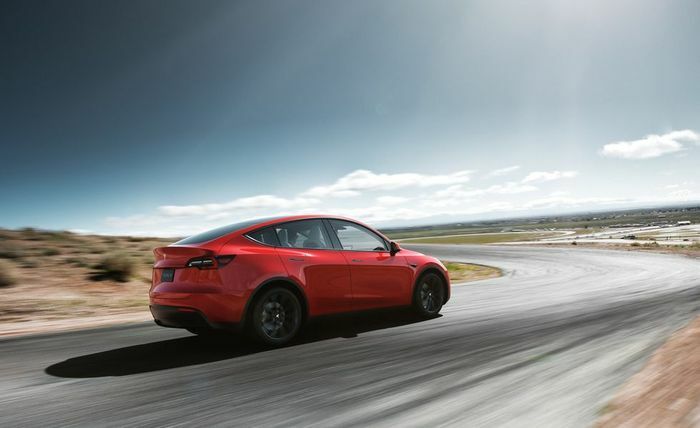 You’ll be able to charge them very quickly too, as the Model Y is compatible with the V3 Superchargers, which deliver charge at a rate of up to 1000 miles per hour. When the Model 3 launched a few years ago, there wasn’t much else to compare it to. 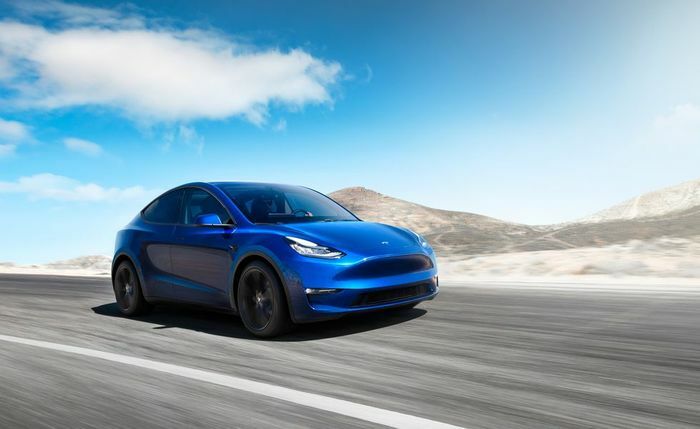 The Model Y, however, will enter a radically altered electric car landscape, competing against reasonably affordable rivals like the Kia E-Niro as well as more premium offerings like the Jaguar I-Pace and Audi E-Tron. A location for the Model Y’s production hasn’t been chosen yet, but the company says it intends to build 2000 of the cars a week by September 2020. An ambitious target given its past issues with getting Model 3s out the door, but the company will be much more experienced in mass production by then.